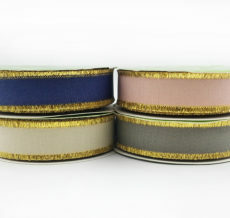 Add a little sparkle with May Arts Ribbons. 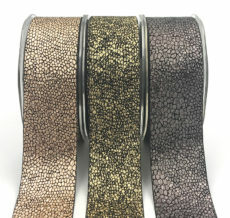 If you are gift wrapping, there are a variety of stylish yet affordable ribbons to choose from. 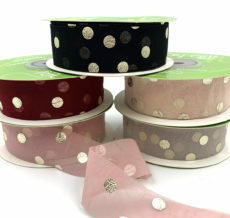 Try our glitter dots, curly ribbon, or sequins for some fun. There’s something for any occasion: Christmas, Easter, baby showers, Mother’s Day & more.